Earlier this week, I went out in search of black mulch for my landscaping. What should I get?? BAGS or a truckload of BULK mulch? Of course I figured everything out every which way, as I like to do. I was leaning toward purchasing in bulk because that figured out to be a little more cost efficient, albeit MESSY. Anyway, I went to the local mulch vendor and lo and behold…..
BLACK MULCH FOR 99 cents a bag! That was WAY cheaper than buying it in bulk! WooHoo! The sales lady said the mulch was wet and heavy, so they wanted to get rid of it. I didn’t have time on Tuesday to do the mulch, so I got everything ready to get up bright and early Wednesday morning to spread that mulch. Sometime in the middle of the night, in my half-asleep ruminations, it hit me: WET and HEAVY in PLASTIC bags = MOLD! And that’s exactly how it was. Each and every bag of my 99 cent Absolute Black Mulch was laced with white mold. Lovely. Since for me, half the project was getting the mulch and unloading it, I did go ahead and spread the mulch. I wasn’t about to load up the 20 bags and take it back! Overall, my front landscaping looks good and the white moldy mulch is overshadowed by the absolute black mulch. It might be a good idea to pour some undiluted Thieves Household Cleaner in one of those MiracleGro spray feeders and water my landscaping. It certainly wouldn’t hurt! Sometimes my friends and potential customers will check out the prices of Young Living’s authentic essential oils and then compare them with those of other companies. 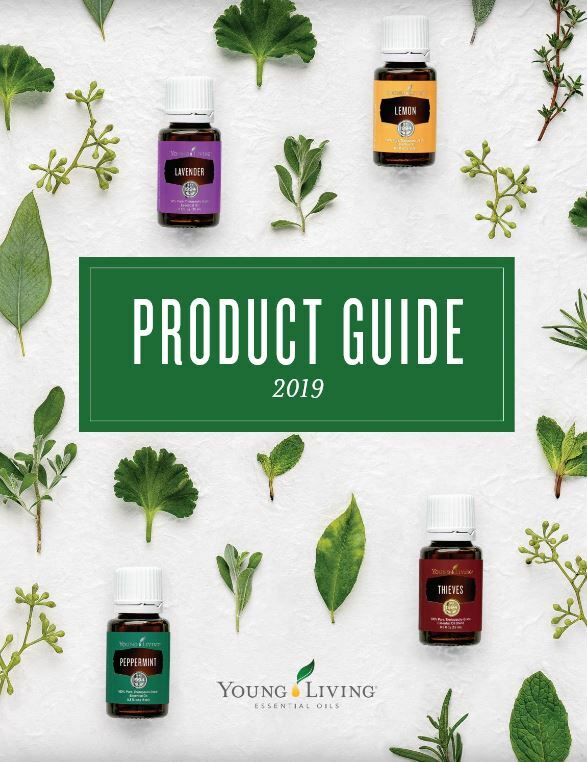 Some of those companies even compare themselves to Young Living and have names of oil blends that they have obviously copied from Young Living. Often the price is less, so it is seemingly a good deal. Others run to Ebay and see what kind of deals they can find there. Usually the oils are from kits that are purchased by the seller and then broken apart so the buyer is getting a 5 ml bottle for a bit cheaper that Young Living’s 15 ml bottle. Tricky but true. News Flash: The reason they are selling on Ebay is to make money! Well, folks, cheaper prices mean cheaper products. If you don’t mind not knowing what you are getting, go for the lowest price. Young Living carefully grows and cultivates their crops to ensure we have the highest quality plants to distill. The plants are harvested at just the right time of day and distilled at exactly the right temperature, pressure and length of time to produce the optimal levels of beneficial essential oil constituents. Did you know that an organically grown crop distilled at the wrong temperature is has NO health supportive value? But a company can still sell it as “organic” and may even pass it off as premium quality to an unsuspecting consumer. Each and every batch of essential oil Young Living produces is carefully tested to verify their authenticity and purity. The same goes for the oils that Young Living purchases from contracted vendors. Young Living representatives, sometimes Gary Young himself, goes to the location of the farm and distillery to inspect the growing conditions, practices, collect samples, etc. The oils we receive from vendors are tested for quality and authenticity. 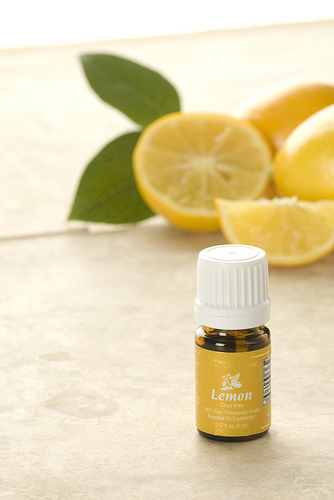 At Young Living, each essential oil must pass extensive testing to ensure an optimal bioactive profile. Young Living uses its own internal labs, as well as third-party testing, to validate the purity and potency of essential oils. All of these things take money. Just like it takes money to produce, bag, transport, and sell QUALITY black mulch, it takes money to ensure quality essential oils. In the big scheme, I don’t really care if my mulch has little white specks through it, as long as I stay healthy and my plants don’t die. Was it the quality I thought I was going to get? Nope. Did I get what I paid for? Absolutely.